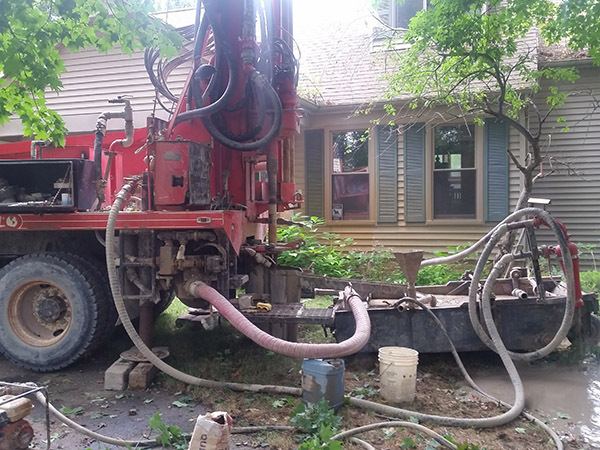 Macomb County Water Well Drilling | Well Pump Services | Well Repair – Page 5 – Quality and Care Put in Every Job! Replacement Well in Oakland Township We can drill a replacement well. 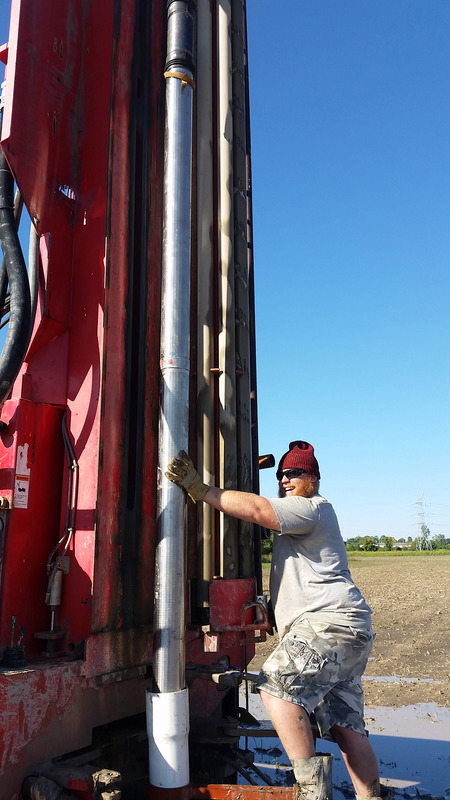 Here is and example of drilling a replacement well in Oakland Township. The new well turned out fantastic and the client is thrilled.